Sometimes, you hear something from someone that sounds like it would make sense if you take some time to think about it. But, 9 out of 10 times, unsubstantiated rumors don’t even stand a chance of getting published by The Next Web or any other tech blog worth its salt – especially not the really juicy ones. This is not one of those times. 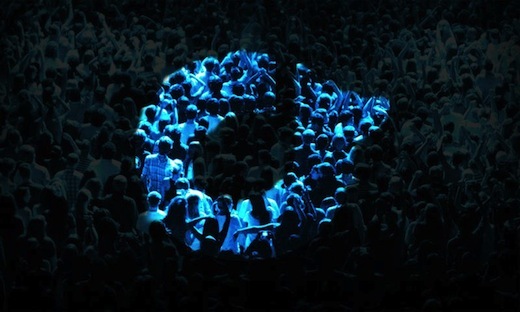 We’re hearing whispers from certain sources over here in Europe that Microsoft is presently in talks to acquire San Francisco-based digital music streaming, subscription and discovery service company Rdio. We’re still digging, and our contacts within the two organizations are keeping mum on this for now, but we’re running the rumor because those talks are likely actually taking place, and because an eventual deal would make sense for both parties. We tried to get a statement from Rdio CEO Drew Larner, who informed us that there “is nothing to talk about” and that he will not “comment on rumors”. But, think about this. 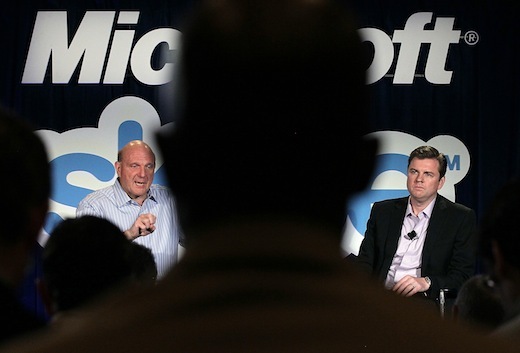 Microsoft is currently trying to transform itself into what CEO Steve Ballmer calls a “devices-and-services company”. 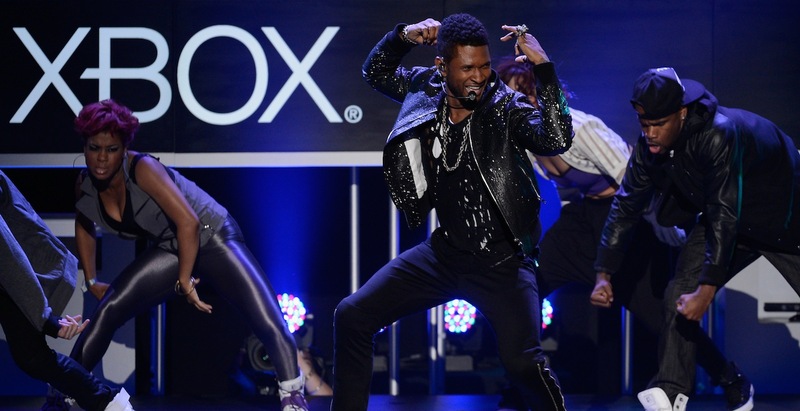 The company operates the Xbox entertainment brand, and is planning to introduce a new (likely free and ad-supported) music streaming service called Xbox Music. That service, which would effectively replace the late Zune, would reportedly run on the Xbox 360 gaming console, Windows Phone handsets and the many, many Windows 8 computers that will soon flood the market. Microsoft has its own mobile operating system for smartphones, Windows Phone. It also has its very own hardware products in the works, one or more Surface tablet computers and very likely also a proper Surface smartphone. Music is such a critical piece of the puzzle for any consumer-facing company that offers both hardware and associated software and services – just ask Apple, Google / Motorola Mobility, Amazon, RIM, Nokia, Samsung, Sony and HTC – that digital music streaming, distribution, download and discovery services are often coveted acquisition targets for the aforementioned CE giants. Particularly when those providers have proven they can scale internationally. Which brings us to Rdio. Launched in 2010, the ad-free music subscription, sharing and discovery service now covers markets like the US, Canada, UK, France, Germany, Brazil, Australia, Spain, Portugal, Denmark, Finland, Sweden, Norway and New Zealand. Available as a Web service, desktop apps for Mac OS X and Windows, and mobile clients for iOS, Android, BlackBerry and Windows Phone devices, Rdio has already done much of the hard work of getting such a service off the ground. Its catalog has swelled to over 18 million songs over the past two years. It just launched a new Artist Program, paying partnering musicians $10 for each new subscriber they attract. However, Rdio is struggling to keep up with fast-moving rival Spotify (and its partner Facebook) on a global scale. A tie-in with Microsoft would instantly increase its reach substantially. Know that Rdio was cooked up by Janus Friis and Niklas Zennstrom, the two Scandinavian entrepreneurs who famously started the likes of KaZaa, Joost, and of course, Skype. In case you’ve been living under a rock: Skype was acquired by Microsoft for $8.5 billion in 2011. This made for an – ongoing – awkward situation, as Skype is also an investor in Rdio. Another investor in Rdio is Atomico, the venture capital firm founded by Skype co-founder Niklas Zennstrom. And another investor in Rdio is Mangrove Capital Partners, who was one of the early backers of Skype. Still with us? Because it doesn’t end there. Another Rdio co-founder, Carter Adamson, was previously Head of Product at Skype. The music startup’s Product VP, Malthe Sigurdsson, helped create Skype’s brand and was formerly its Creative Director. Its VP Strategic & International Partnerships, Bagby, helped construct the commercial side of Skype. Needless to say, there are more than a few connections between Rdio, Microsoft, Skype, Mangrove and Atomico. Those connections aren’t new, obviously, so they are not necessarily a solid enough reason for us to believe this deal will happen. However, the links provide a very interesting backdrop onto which we can frame what we are currently hearing, concerning the talks between Microsoft and Rdio. As a bonus aside: let’s not forget that it has also been rumored that Microsoft will offer video content under the “Xbox Video” brand, and that Rdio also has this thing called Vdio in the works. It’s crystal clear that buying Rdio (and Vdio) would be an excellent way for Microsoft to beef up its Xbox music (Zune Music Pass, anyone?) and rumored upcoming video content streaming offerings, and bring in a lot of prized talent to boot. If this deal happens, we wouldn’t be surprised at all. But it bears repeating that this is nothing but an unsubstantiated, albeit juicy, hot sizzling rumor for now, and you should take it at face value. If you have any more information, on or off the record, feel free to get in touch with us at any time. We’ll continue to dig until we learn more.